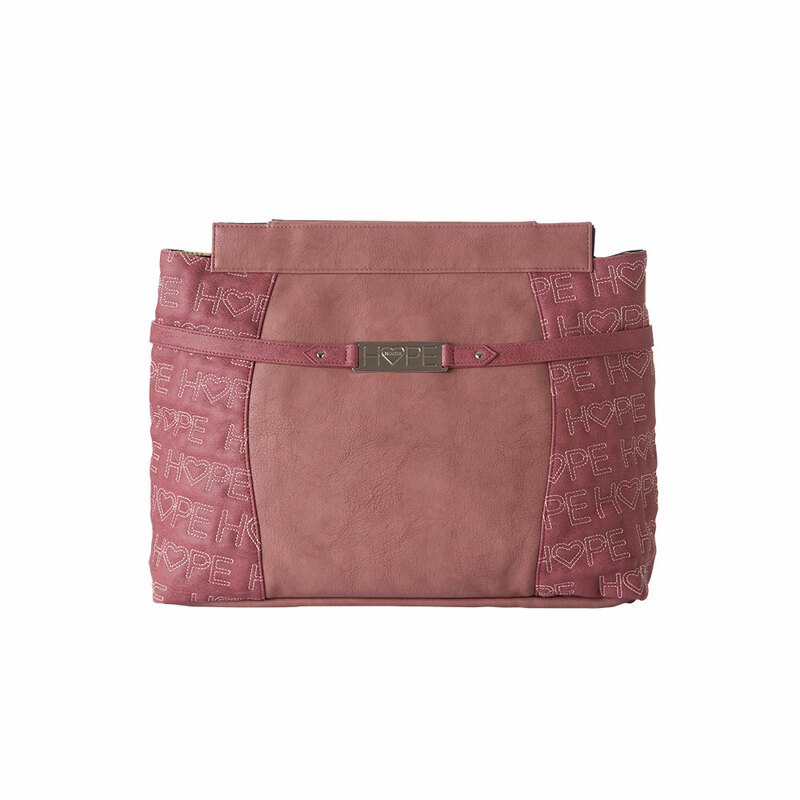 miche hope shells | Sophisticated Diva ~ A.K.A. Along came Polly! OCTOBER, the month for HOPE! Introducing the new HOPE demi shell for the month of OCTOBER! First, the customer special for October 2015— GET A HANDLE ON IT! wanting or to even get a head start on their holiday shopping. 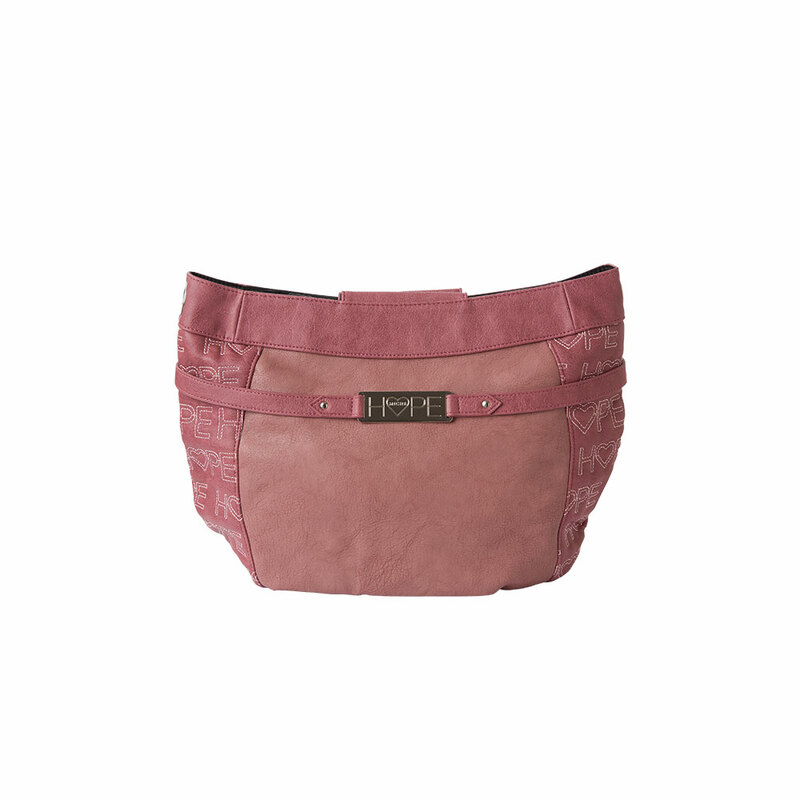 To see all HOPE faces, in various sizes CLICK HERE to go to my personal Miche website! BRAND NEW demi HOPE Miche face is now available, as well as the beautiful braided Miche navy blue handles! BOTH are limited quantity. 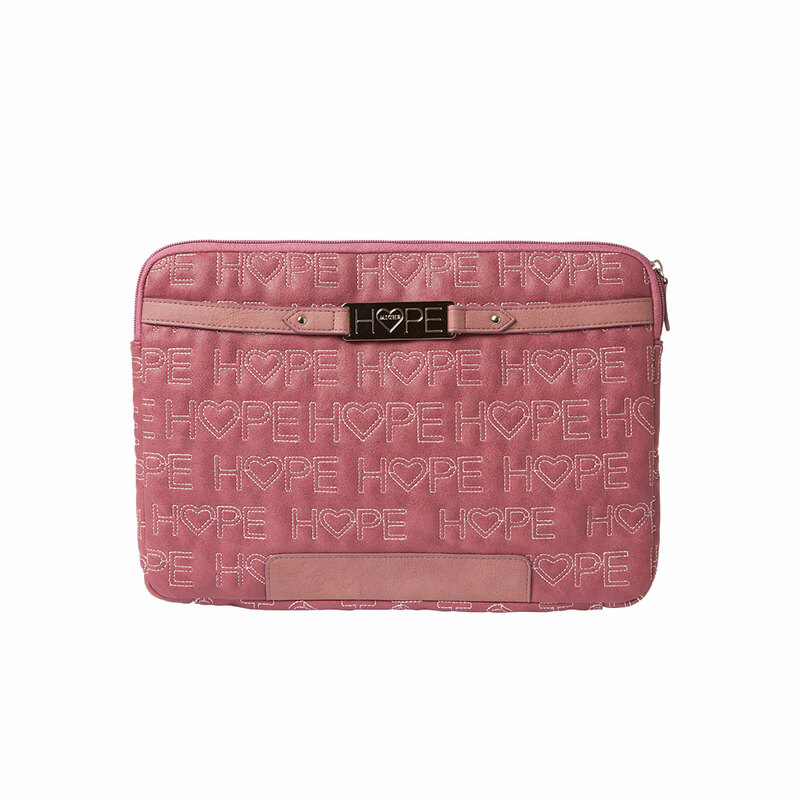 A PORTION OF THE PROCEEDS from the sale of EACH HOPE ITEM is donated to the Huntsman cancer research center. Huntsman cancer research is not limited to one specific cancer research project, treatment and research for all types of cancers! There are also many other styles of the HOPE face (shell) available for you, in various sizes! You can even “round up” your total at the end of your order, and those proceeds will be donated to the Huntsman cancer research center! 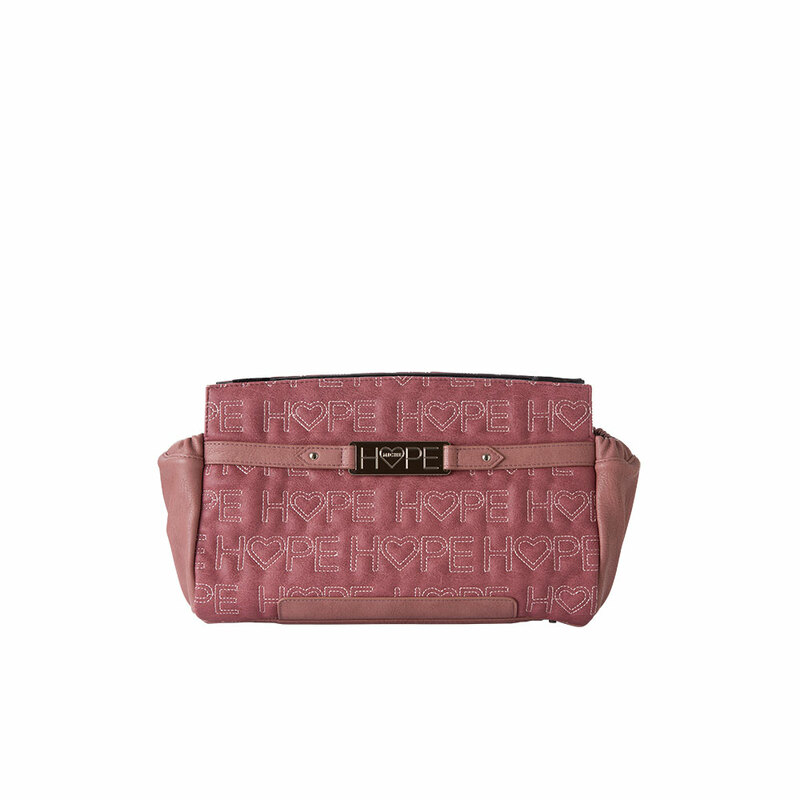 CANCER RESEARCH PROMOTION, FREE MICHE PROMOTION, HOPE NAVY, miche handles, MICHE HANDLES FREE, miche hope, MICHE HOPE COVERS, MICHE HOPE FACES, miche hope shells, MICHE OCTOBER 2015, MICHE OCTOBER CUSTOMER SPECIAL, NEW MICHE HOPE, WHO DOES MICHE DONATE TO? 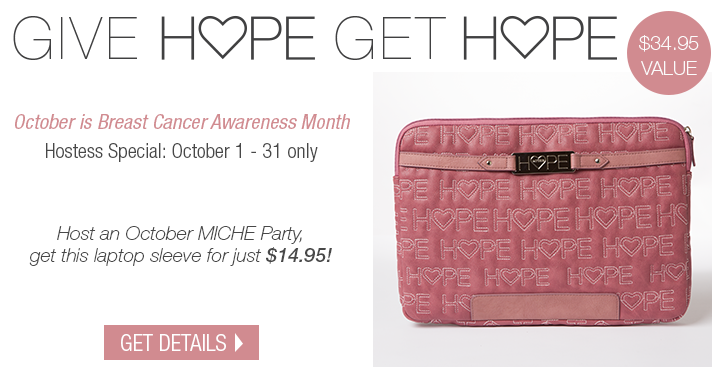 Miche HOPE ~ Supporting the domestic violence hotline in March and April! Suffering a violent act at the hands of an abuser is never in fashion. 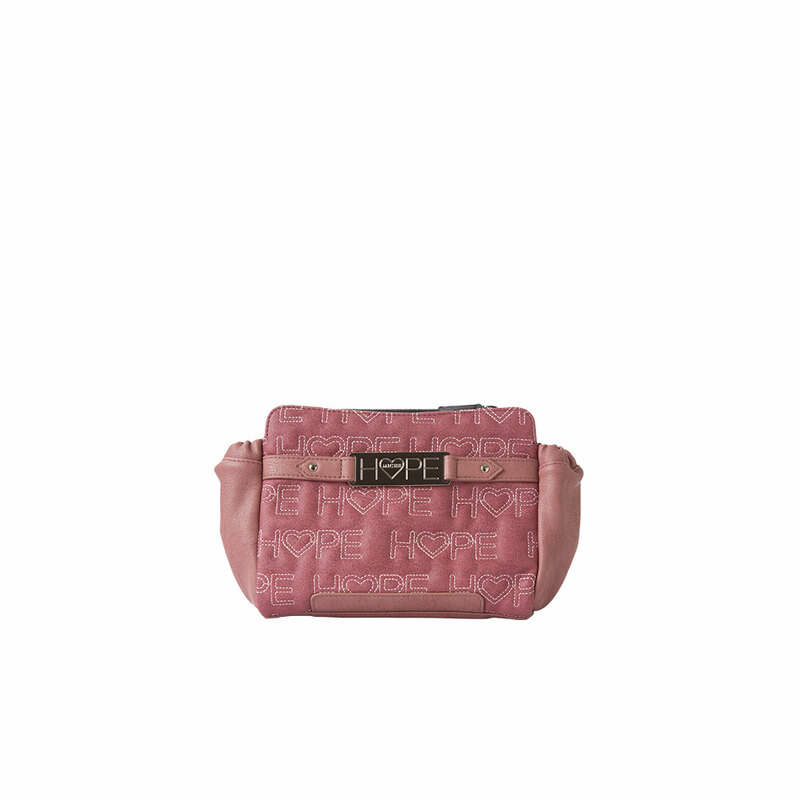 That’s why—during the months of March and April, 2014—Miche is donating a portion of the sales of our Hope product line to The National Domestic Violence Hotline. If you feel threatened or have been threatened, get help NOW! Call NDVH anytime: They operate around the clock, seven days a week, and services are confidential and free of cost. Callers to the hotline at 1-800-799-SAFE (7233) can expect highly- trained experienced advocates to offer compassionate support, crisis intervention information and referral services in over 170 languages. Thanks to the numerous requests we have received over the years from both Representatives and customers, we were inspired to create Hope—our first Shell with a true cause—to do our part in the fight against cancer. Cancer has an effect on every individual, in one way or another, and we believe with the release of our series of Hope Shells and the important message they represent, that we have found a meaningful way to give back to our Miche family members and their communities. When you first see them, you notice the designs for the various Hope Shells focus on actual quotes collected from many individuals who have been through the fight against cancer. When you purchase one, you will see a tag attached to your Hope Shell containing a picture and personalized quote by very special person who has fought and won their own personal battle against this disease. 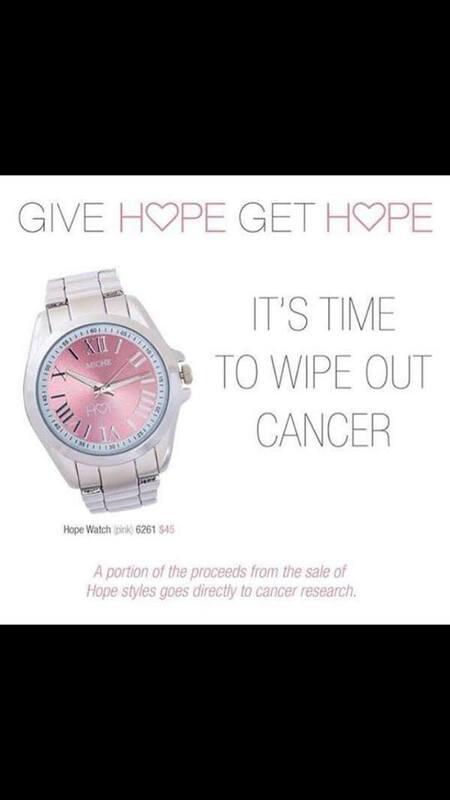 Miche is committed to continuing donating a portion of the proceeds from the sale of every Hope Shell to cancer research facilities all across the country 10–11 months out of twelve each year. The Miche team is 100% committed to our Hope initiative. We invite you to join us in sharing the inspiring message Hope has to offer as we strive to give back and make a difference in the fight against cancer!